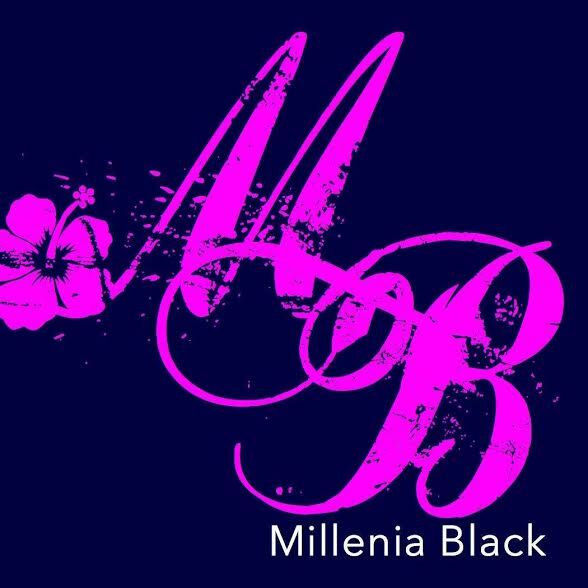 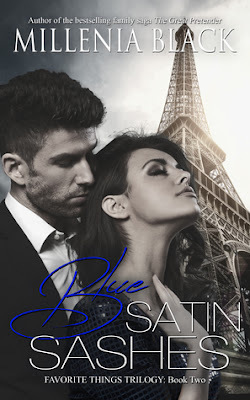 The Reading Cove Book Club ❧: ★ Book Blitz ★ RAINDROPS ON ROSES by Millenia Black + $25 Amazon Giveaway! 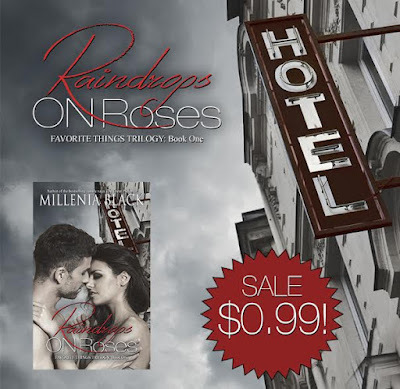 ★ Book Blitz ★ RAINDROPS ON ROSES by Millenia Black + $25 Amazon Giveaway! 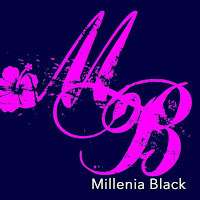 Publisher: Eye on Life Publications, Inc.